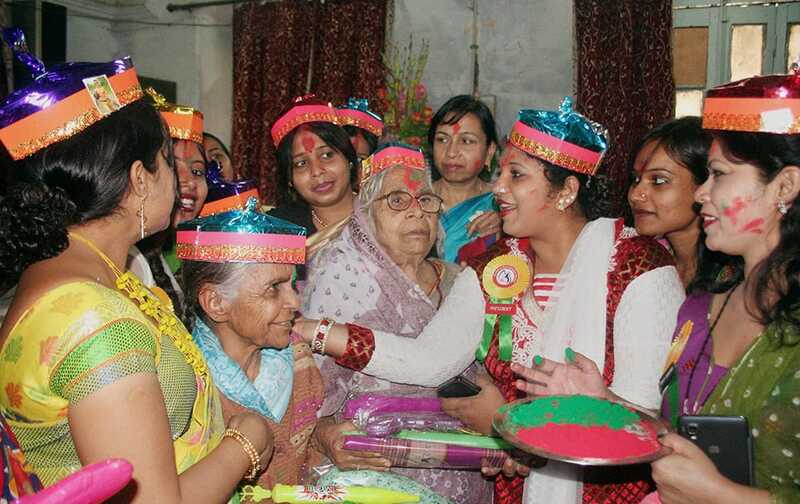 Women celebrate with colours at an old age home on the occasion of International Womens Day in Varanasi. 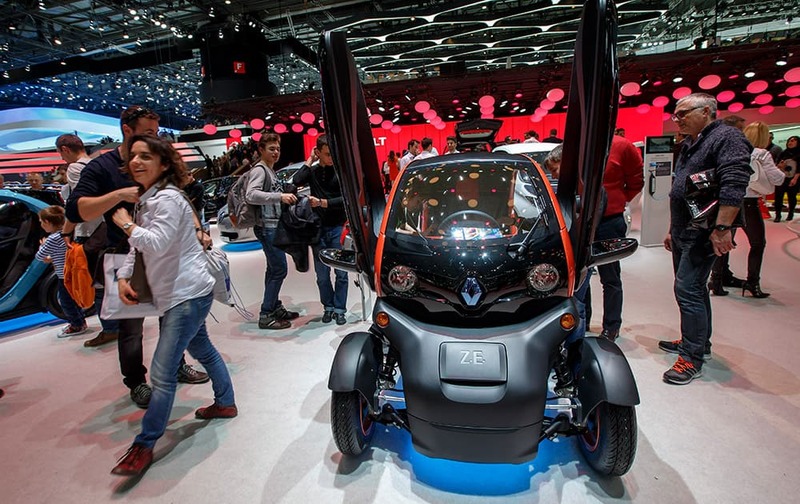 visitors gather at the Renault booth during the first weekend open for the public at the Geneva International Motor Show, in Geneva, Switzerland. 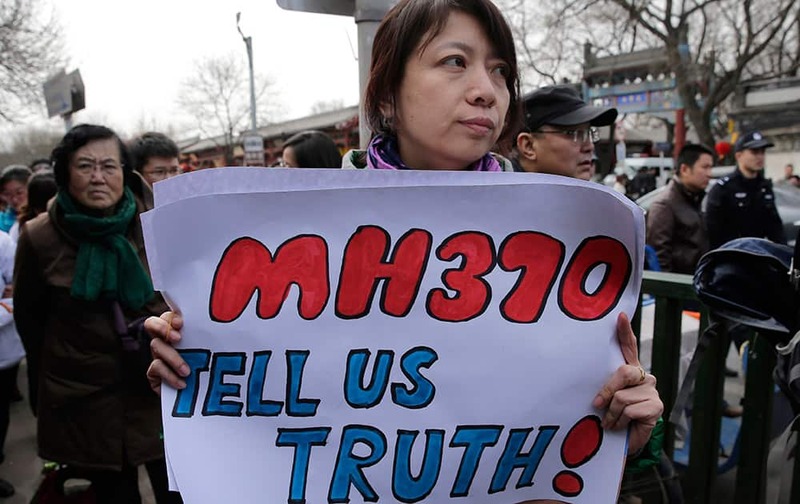 A relative of passenger on board the Malaysia Airlines Flight 370 that went missing on March 8, 2014, holds a placard as she walks with other family members of the missing passengers after a gathering at Yonghegong Lama Temple in Beijing. 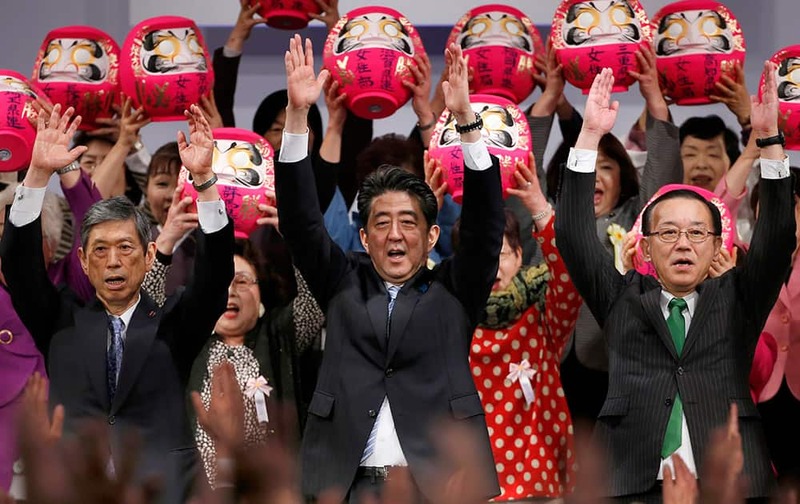 Japan's Prime Minister Shinzo Abe, center, and his Liberal Democratic Party members shout traditional "Banzai (long life)" cheer, along with daruma or tumbling dolls, during the annual party convention at a hotel in Tokyo. 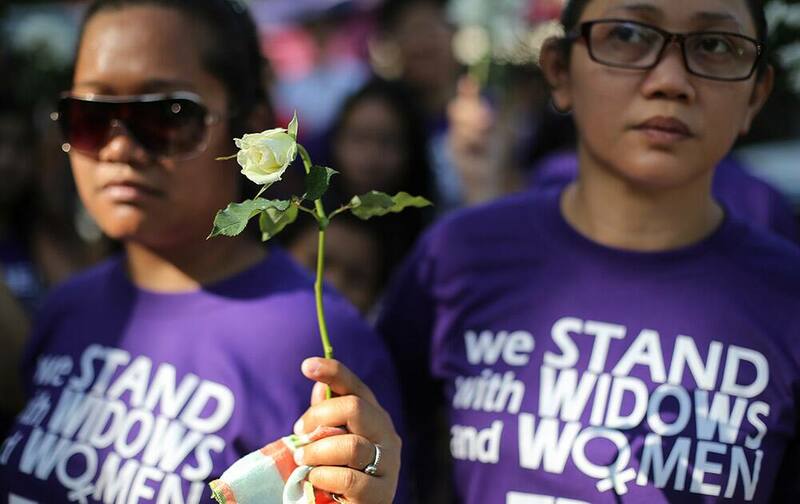 Supporters hold flowers during a "Sympathy Walk" to pay tribute for the the 44 police commandos killed during a recent operation against Southeast Asia's top terrorist suspect Malaysian Zulkifli bin Hir, also known as Marwan, in suburban Quezon city, north of Manila, Philippines. 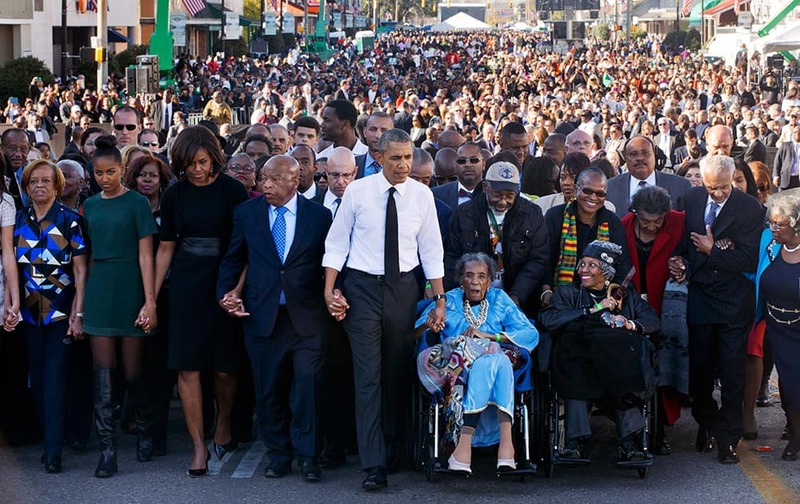 President Barack Obama, center, walks as he holds hands with Amelia Boynton Robinson, who was beaten during "Bloody Sunday," as they and the first family and others including Rep. John Lewis, D-Ga,, left of Obama, walk across the Edmund Pettus Bridge in Selma, Ala. for the 50th anniversary of “Bloody Sunday," a landmark event of the civil rights movement. 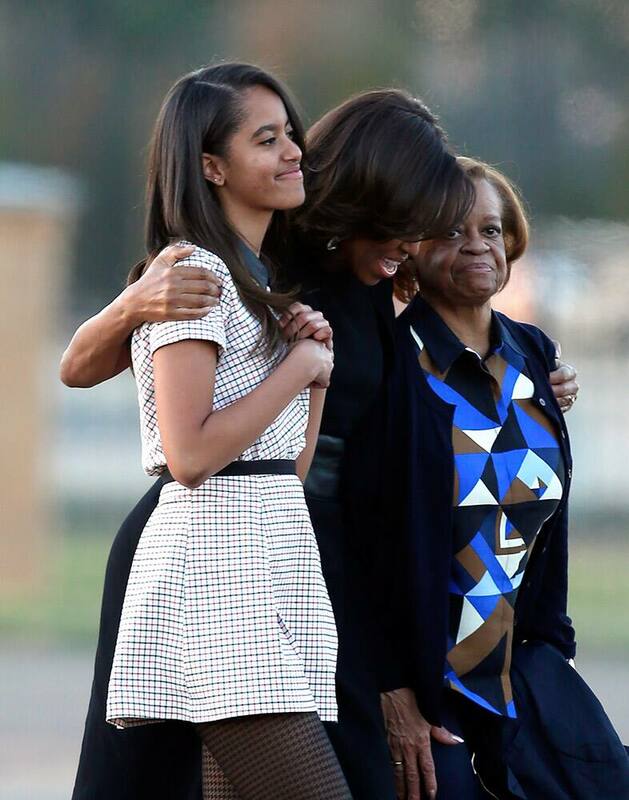 Malia Obama, first lady Michelle Obama, and Marian Robinson walk towards Air Force One after President Barack Obama spoke at the 50th anniversary commemoration of "Bloody Sunday," in Montgomery, Ala.
India's Saina Nehwal plays a shot during the Women's Singles semifinal, against China's Sun Yu at the All England Badminton Championships in Birmingham, England. 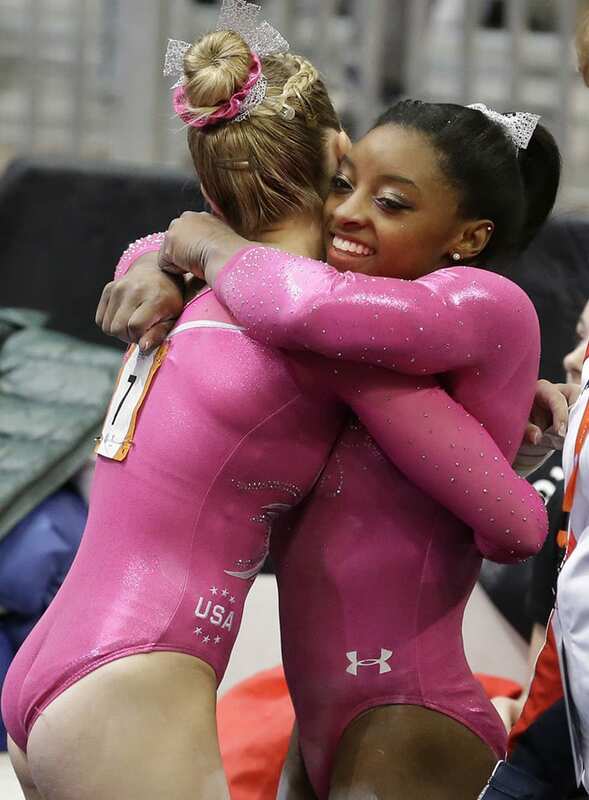 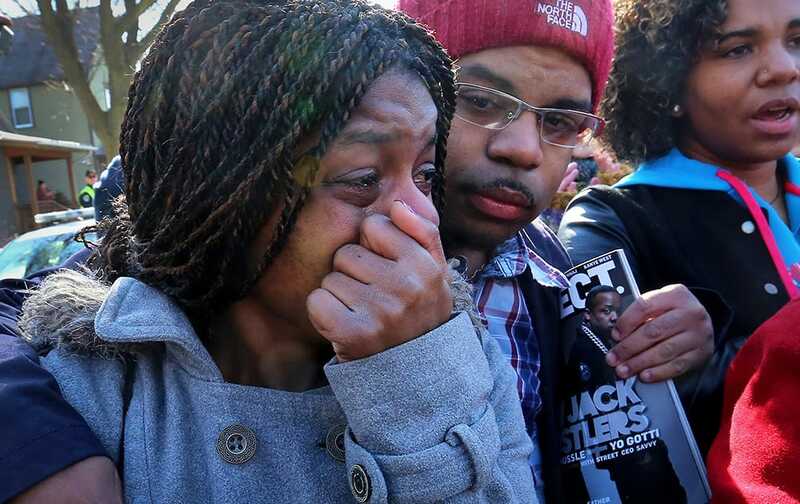 Kyrisha Isom, left, weeps with Derrick McCann during a rally protesting the shooting death of Tony Robinson, in Madison, Wis.
Simone Biles, right, hugs MyKayla Skinner after an event during the American Cup gymnastics competition in Arlington, Texas. 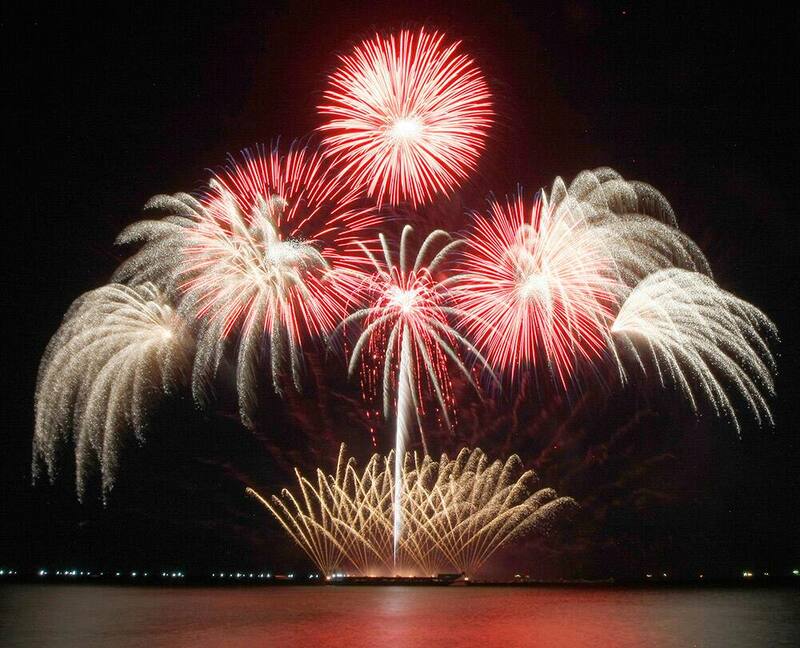 Fireworks from Royal Pyrotechnie of Canada, the defending champion, dot the sky at the scenic Manila Bay during the 6th International Pyro musical competition.